Beautiful scent. Crisp and fresh. Really freshens up the room, perfect daytime scent. Gorgeous tones of creamy coconut coming through. I adore this fragrance. It reminds me of my family holiday to the Caribbean. It has a strong coconut smell and fills the room well. It's A gentle reminder that summer is round the corner. 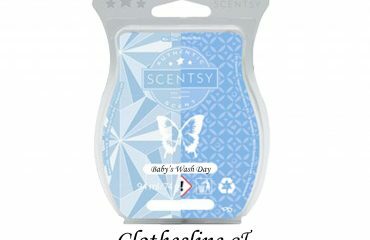 Such a lovely fresh and calming scent, I cutrebtky have this in our bedroom and it smells great! Oh I love this scent!!!! Gives the house a nice clean fresh smell.....reminds me so much of spring and summer with blue skies and a nice breeze......another one on the top of my list !!!! 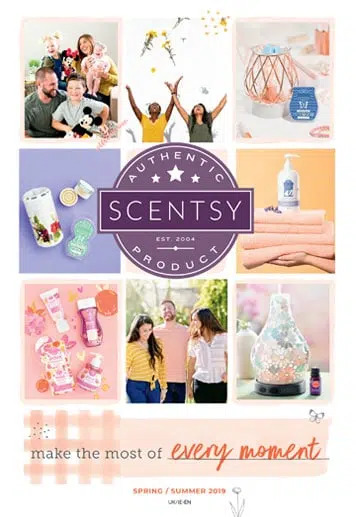 I absolutely love this scent it's so relaxing, love it!! Coconut is my favourite scent! This bar immediately transforms my living room into a beach in Cancun! 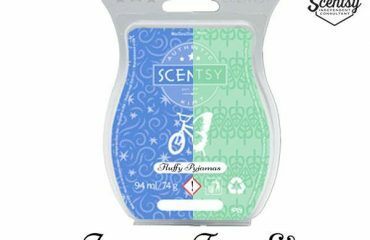 It is a lovely scent for the spring/Summer its a fresh floral scent and one that I think has moved to the top of my scentsy "must buys"